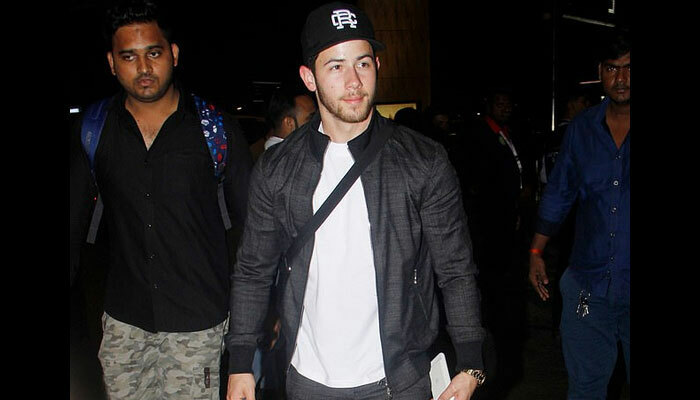 MUMBAI: Newlywed American singer Nick Jonas has left for the US after wife Bollywood star Priyanka Chopra returned to her work commitments for Shonali Bose film, "The Sky is Pink". The couple was seen at the Mumbai airport on Wednesday night as Nick left for the US. Priyanka said husband goodbye as he left for his homeland. Nick and Priyanka tied the knot in an extravagant ceremony in Rajasthan’s Jodhpur's Umaid Bhavan Palace earlier this month, hosting a reception in Delhi that was attended by Prime Minister Narendra Modi among others. Both Nick Jonas and his wife Priyanka Chopra were also spotted at the lavish wedding ceremony of of Isha Ambani, daughter of industrialist Mukesh Ambani, on Wednesday after returning from Oman where they enjoyed a short vacation. Priyanka and Nick have sat atop in the headlines since their wedding, launching a dating app, giving interviews. 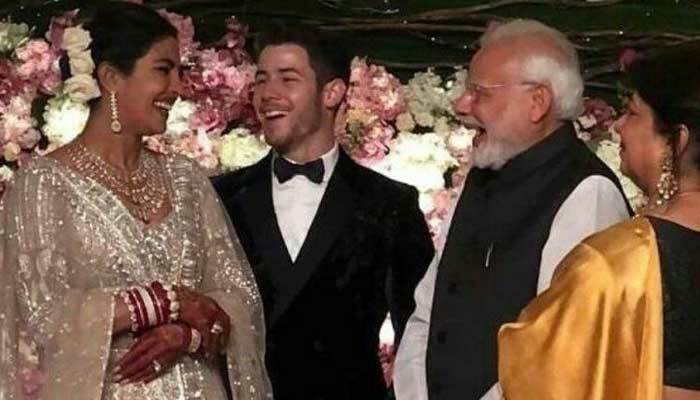 Nick and Priyanka tied the knot according to both Christian wedding rituals and a traditional Hindu ceremony at the Umaid Bhawan Palace in Jodhpur. Bollywood superstar Priyanka has joined the set of her upcoming film "The Sky is Pink", which also co-stars Farhan Akhtar and Zaira Wasim.